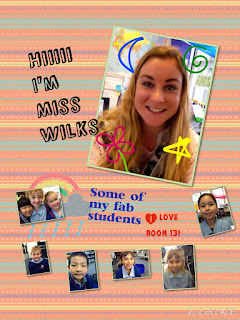 Room 13 super-stars blog! : Hello everyone! I like your picture, you put some good effort into your picture. 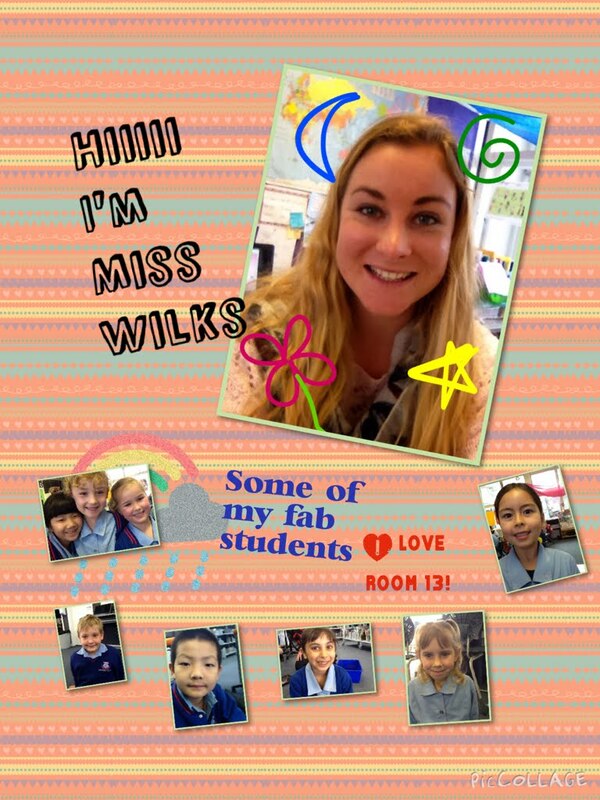 I really enjoyed looking at your pic collages, maybe you could show the year 1s in R20 how to do those fabulous pictures one day?